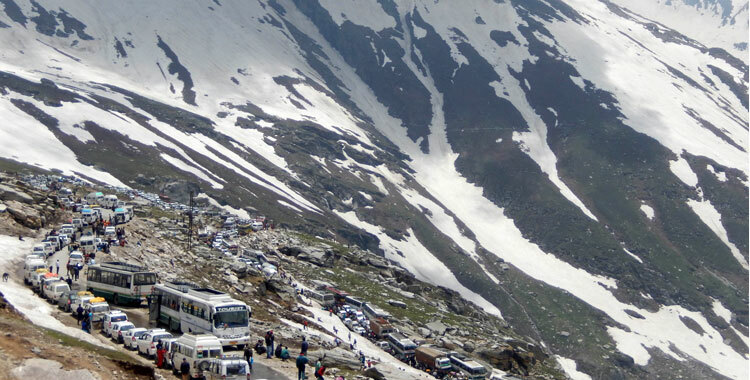 Shree Tours & TravelsÂ is one of the reliable Tour Operators based in Delhi. We make sure that your journey becomes amazing and interesting for you. India is a place of uniqueness, rich in diversity and variety. 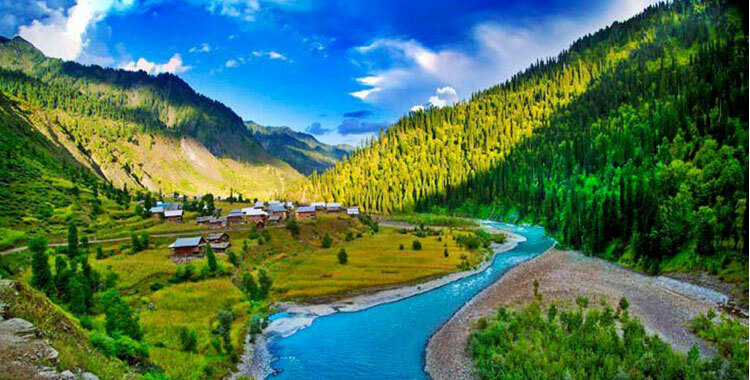 It offers a wide range of culture and traditions that would mesmerize your heart with its beauty. 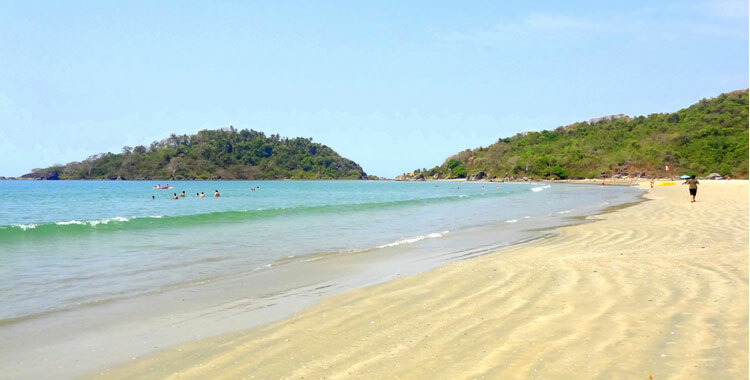 We take you to different places in India and render you with great amazing experience. We make sure that you enjoy the best time of your life. Apart from organizing tours to India, we render you with Hotel Booking Services and Car & Coach rental services. All this, makes sure that you get great comfort while commuting in a new city. 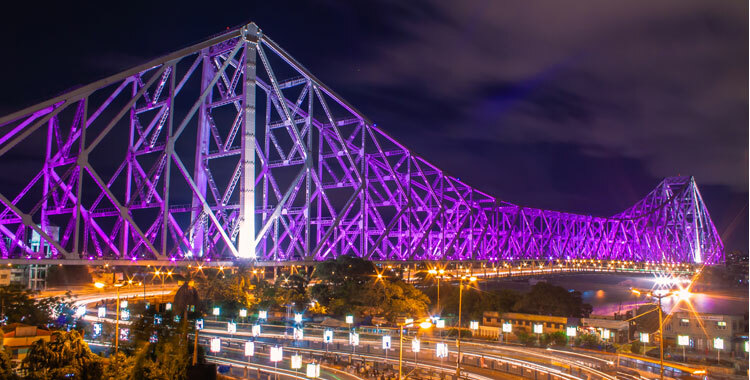 Besides Delhi, we also have branches in Kolkata and Bhubaneshwar. 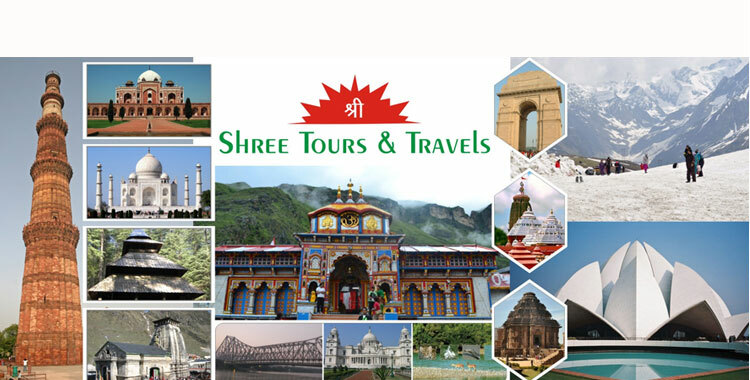 Based in Delhi, Shree Tours & Travels was founded in the year 2003 with a mission to come up with customized tour packages made available at reasonable rates. We have worked for this vision under the expert guidance of Mr. Sarada Prasad Mohapatra. For designing packages as per your requirement, we first have a conversation with you. This helps us to know about your likes and dislikes. Accordingly, we plan packages for you keeping your preferences at the top. Join hands with us to have an amazing journey in India.